The Wandering Naturalists. A Story of Adventure. London: Remington and Co., 1880. Advert. leaf, Title-page, pp.-302, sl. shaken, hinge strain, corners bumped, some marking, but still a goodlooking book. The first thrust of the plot isan expedition, plant-hunting in Northern India and the Himalayas which they cross to Seksura on the River Arun in Nepal(possibly invented names, perhaps inspired by Aranachan Pradesh). While there they hunted wild boar, attempted to climb Mount Everest (15 April 1868). They travelled to Khatang (which exists), Tashay,, Amarpore, a tiger hunt (successful), another tiger-hunt, jackals, lynxes. [Printed Catalogue] Italian Furniture and Pictures by Italian Artists [Waring's Exhibition of Itlian Art 1909]. 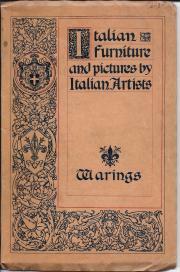 96pp., 8vo, illustrated paper wraps, illustrated throughout, slightly ruckled, one small spot, mainly good+ The "Exhibition" includesFurniture, Tapestries, Marbles, Bronzes, Embroideries, Lace. No copy listed on COPAC. WordlCat lists three copies in the US. 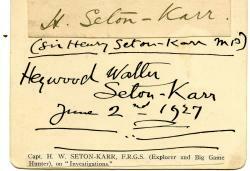 Autograph Signatures of Sir Henry Seton-Karr and Heywood Walter Seton-Karr. 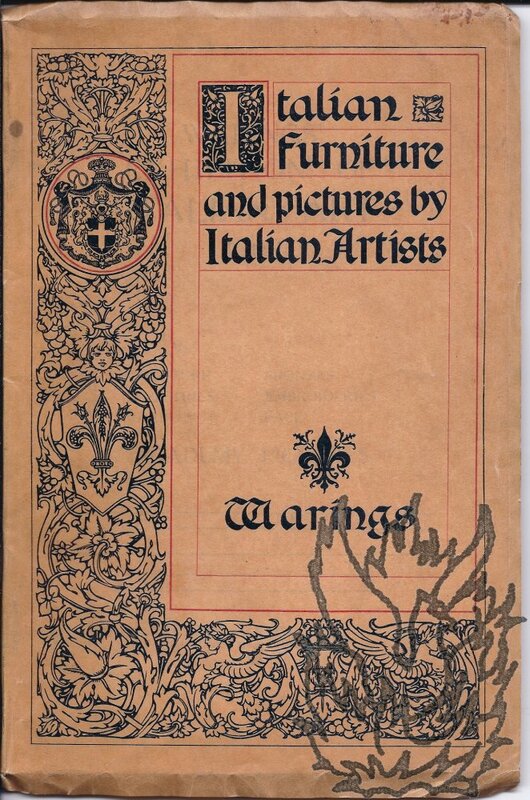 H. W. Seton-Karr's signature dated 2 June 1927. 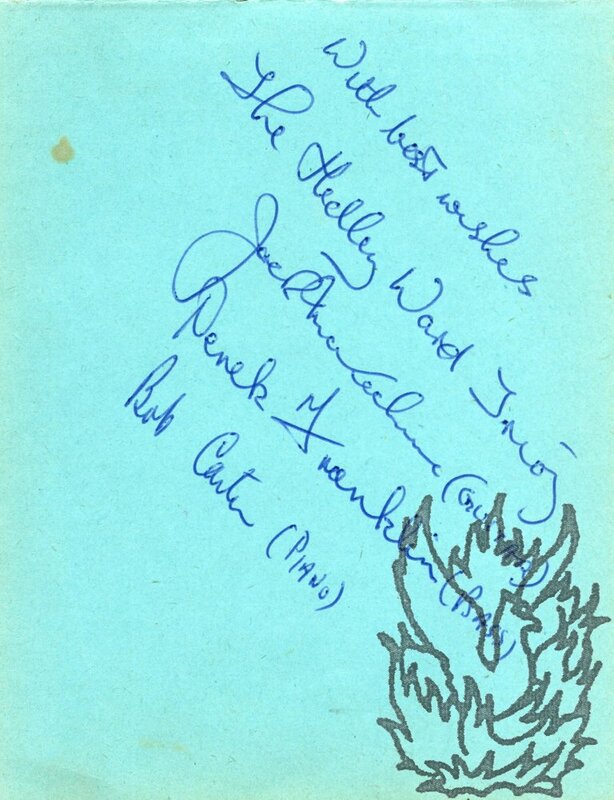 H. W. Seton-Karr's signature on a piece of card, roughly 9 x 11 cm, neatly cut with rounded edges. Reads 'Heywood Walter | Seton-Karr | June 2nd. 1927'. Neatly laid down beneath this is a thin printed strip reading 'Capt. H. W. SETON-KARR, F.R.G.S. (Explorer and Big Game Hunter), on "Investigations."' Sir Henry Seton-Karr's signature ('H. Seton-Karr.') 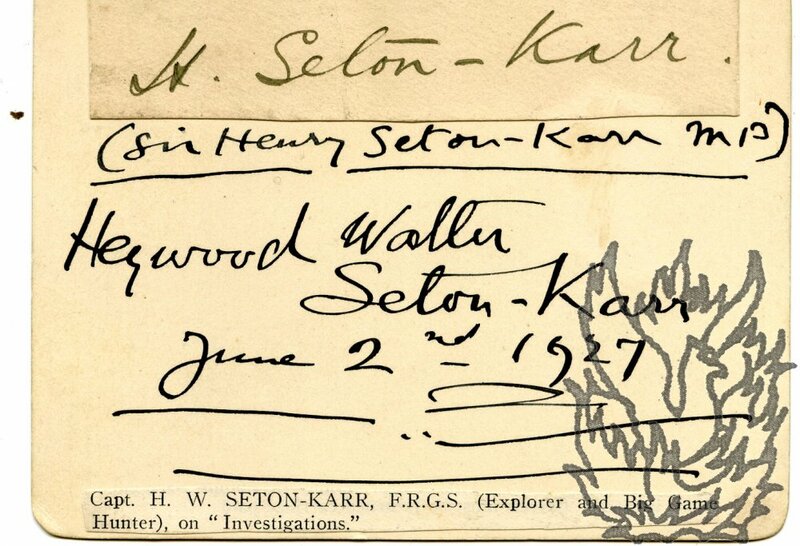 on slip of paper, roughly 2 x 9.5 cm, laid down at head of card, on which is written, above H. W. Seton-Karr's signature, '(Sir Henry Seton-Karr MP)'. In good condition, on lightly aged paper. Carbon typescript of review, for the magazine 'African Affairs', of Wallis's edition of Leask's 'Southern African Diaries'. 8vo: 3 pp. Lightly creased and aged, but in good condition overall. Text entirely clear and legible. Headed ''African Affairs | Book Review (Pollock)'. A knowledgeable and readable review, for the magazine 'African Affairs', beginning 'Thomas Leask was a modest elephant-hunter with a passion for scribbling. [...] he never seems quite to have got over his surprise at finding himself transplanted from his native Orkney to the land of the lordly Matabele and miserable Mashona. 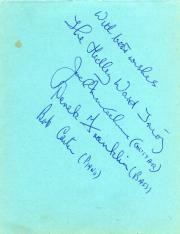 Autograph Letter Signed ('Bob. Crosby') to 'Dear Ken' [Ken Ryan]. New Years Eve, 1955.' On letterheads of The Aladdin Hotel, Kansas City, Missouri. On piece of light green paper, 8 x 11 cm. 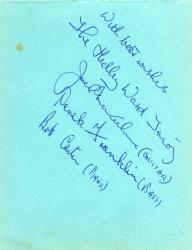 Laid down on leaf of slightly larger paper, taken from an autograph album. A little grubby and ruckled. Written in green ink. Two Autograph Letters Signed and first leaf of Autograph Letter; all three items to Sir Henry [Trueman Wood, Secretary, Royal Society of Arts]. Politician and director of Trueman, Hanbury, Buxton and Co. (1840-1924), whose entry in 'Who's who' describes his 'Recreations' as 'a keen follower of big game in four continents'. All three items 12mo and very good. The first two items on cream paper and bearing the Society's stamp; the last item on grey paper and docketed. First and last item signed 'E N Buxton'. ITEM ONE (two pages) addressed to 'Sir Trueman' [sic]: 'I have not forgotten that you asked me how my films stood the Climate & if I got any decent results in the Soudan'. Offers to show Wood 'a few' at the Athenaeum.